Apr 12, 2017 | Posted by C.M. Our son Payton struggled with dyslexia from an early age. One of his sixth grade teachers recommended that we try Learning Rx to improve his reading skills. At the end of his six month program, Payton's confidence in academics was more than tripled. His reading level increase by more than two grades, and the homework fights were almost non-existent. We were so impressed with the program that a few years later, I decided to become a trainer for the program myself. 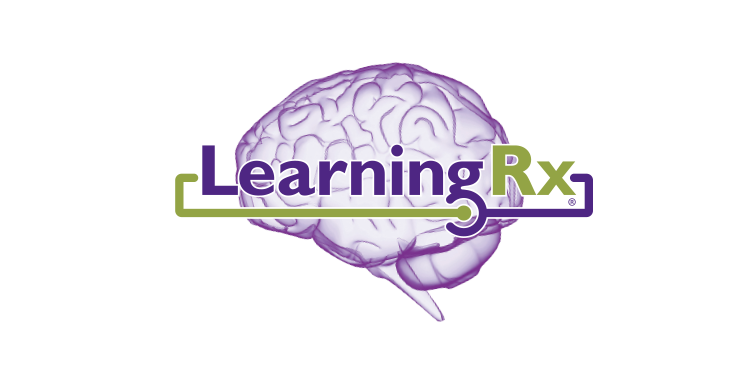 Now I see each day how Learning Rx changes lives and helps students become all that God intends them to be.